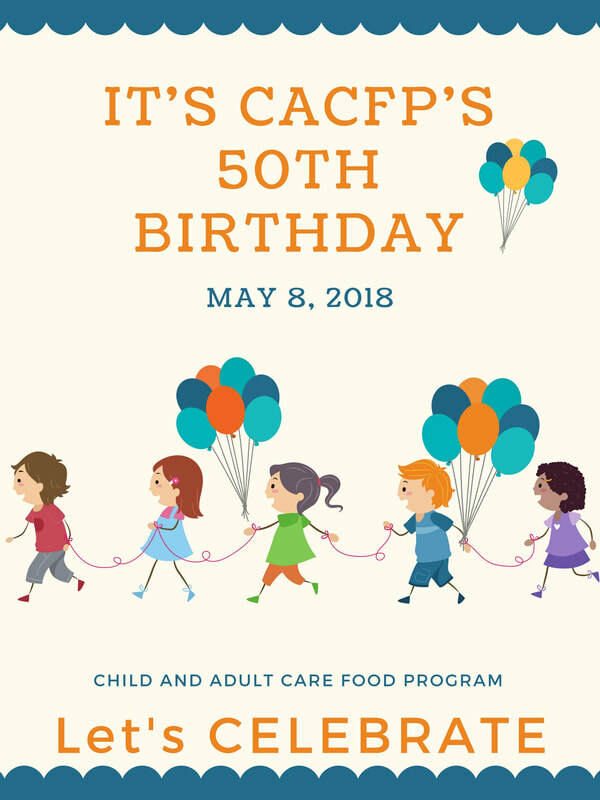 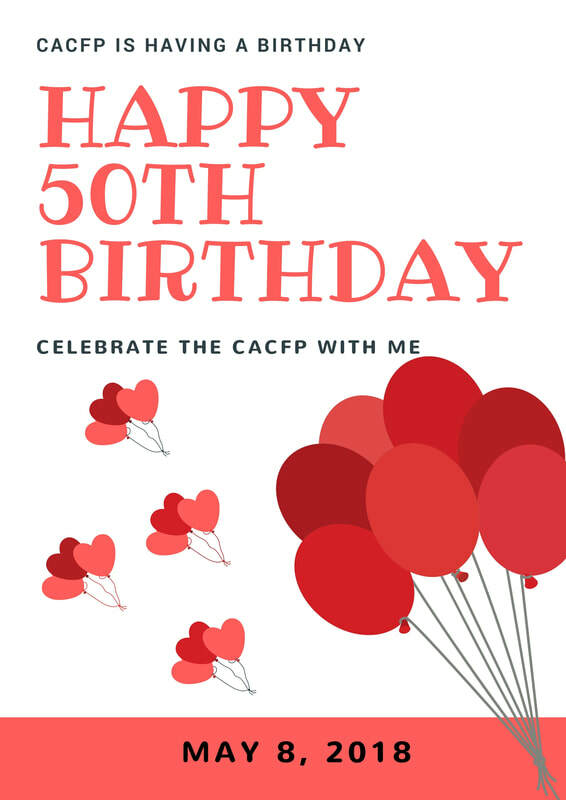 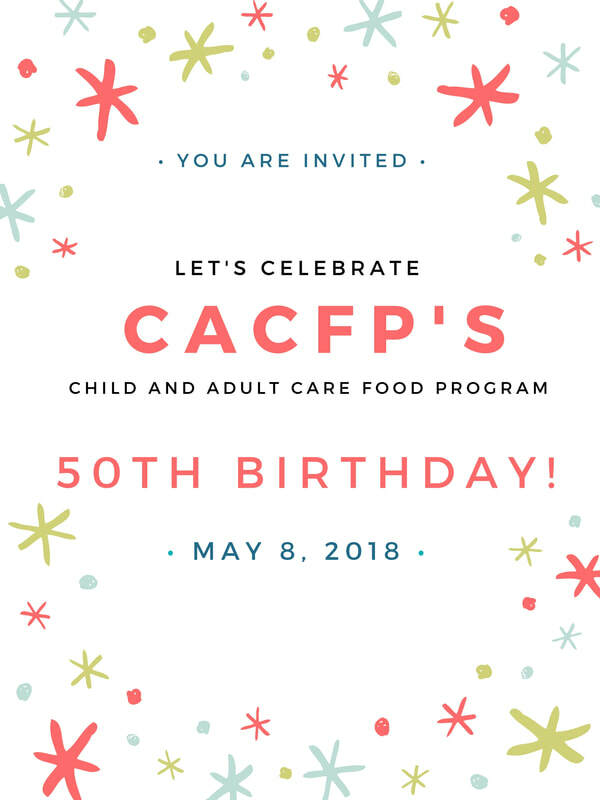 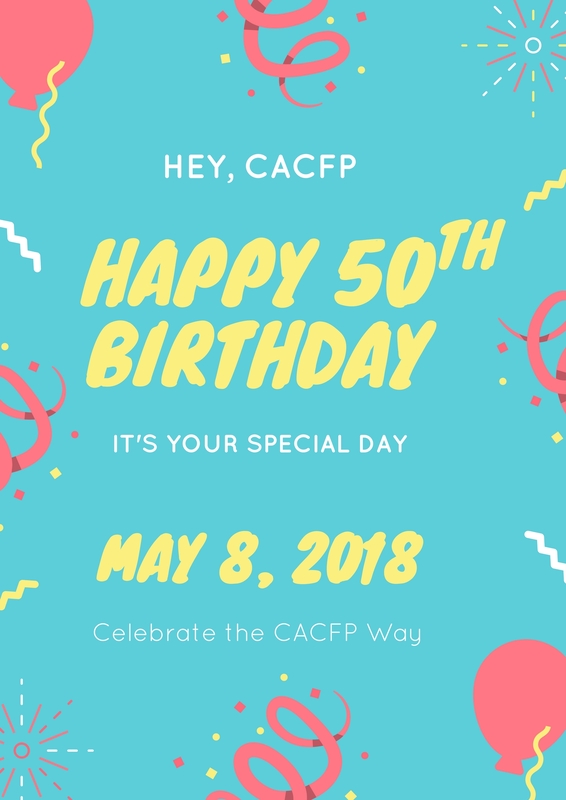 Use these posters to promote the CACFP's birthday celebration or create your own. 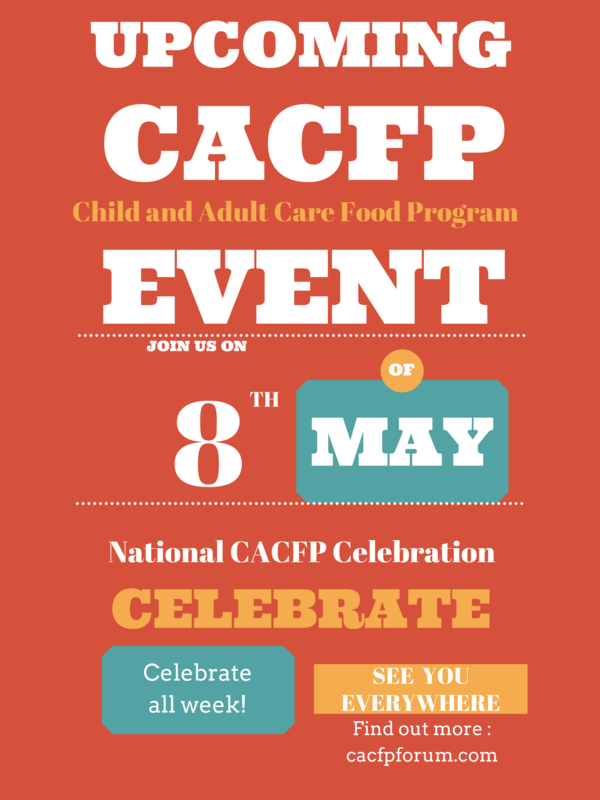 Add your business logo and information to these posters or use as they are. Hand out on visits, post in your program/agency or use in electronic mail. 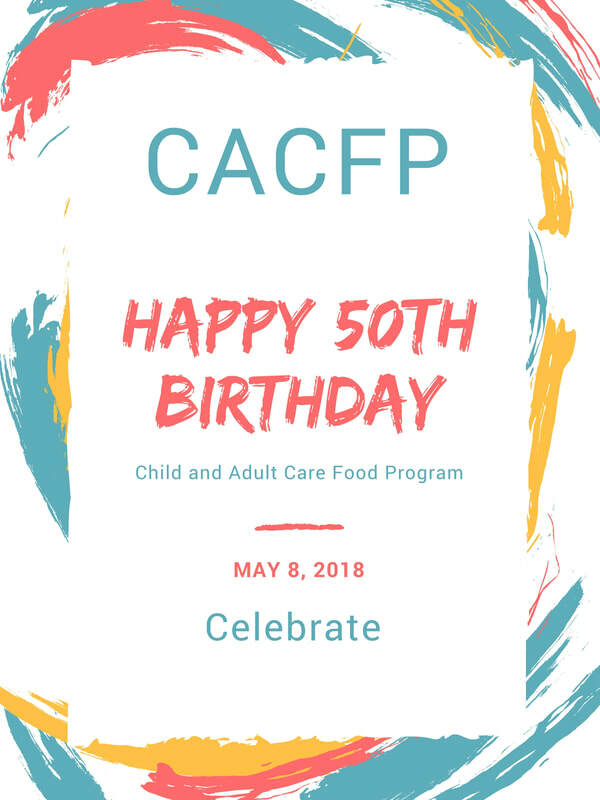 ​Right click to save image or download the .pdf below.